Freebie alert! MAC is offering Free Lipsticks for National Lipstick Day! Stop into a MAC location this Saturday July 29 to get your free lipstick. There is no purchase needed and no catch. 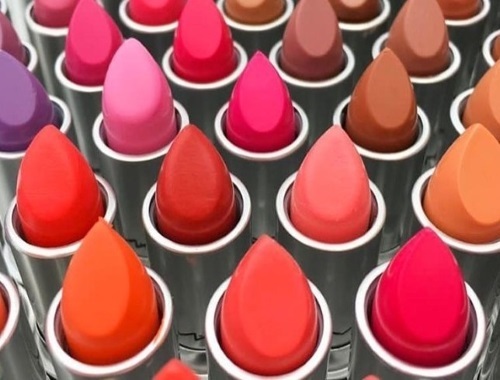 This includes a free full-sized lipstick, stock and selection varies by location. I suggest getting there early so that you can snag the lipstick that you want. Offer is valid in Canada and the US, Saturday July 29 only. Click here to find a MAC near you.